LAINI AND THE WILDFIRE - Boston GreenFest - Aug. 16-18, 2019 - FREE! 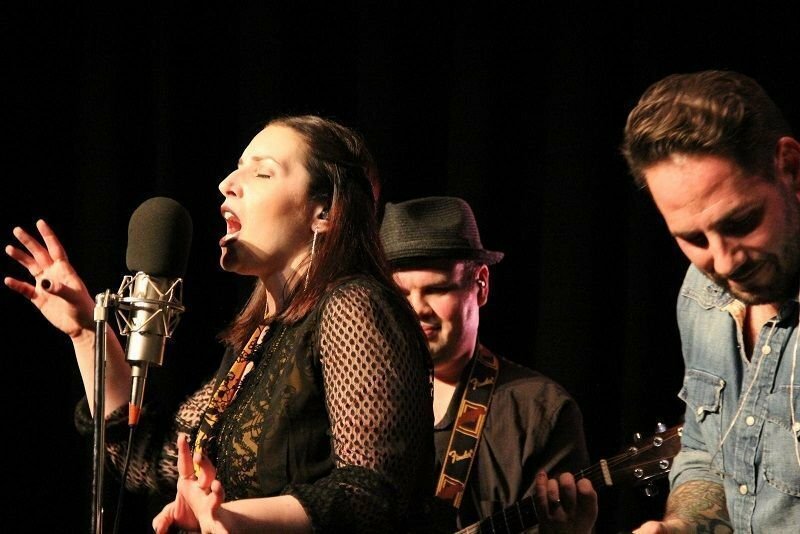 The band has refined their eclectic sound with the upcoming release of their latest album, Wandering, which features elements of modern pop and rock, mixed with a touch of 60s soul, all set behind Laini Marenick’s powerful vocals. Indie Spoonful (2017) writes: "Wandering is a stand-out album...Each song has potential to stand alone as a top-notch single, leaving listeners with plenty of memorable tunes that will be stuck in their head."